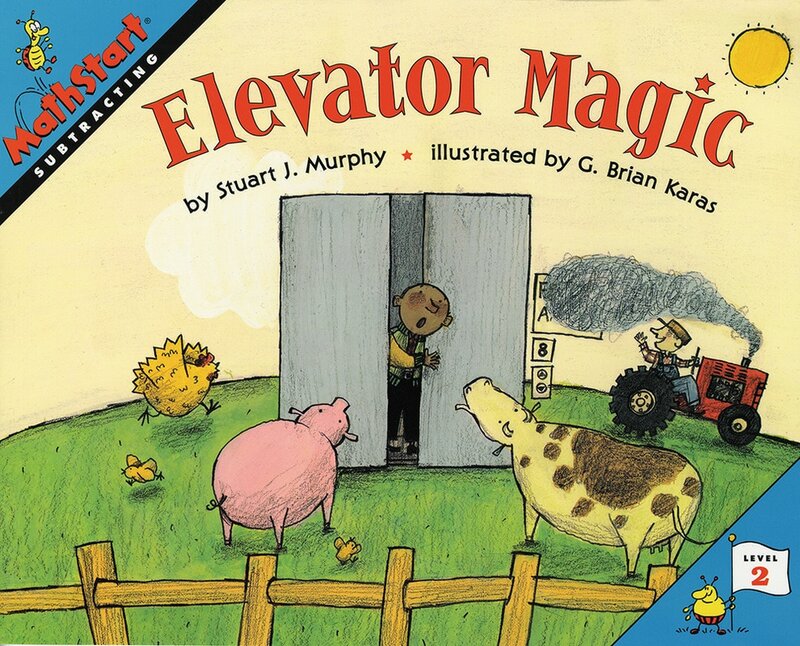 Who knew that riding an elevator could be such an adventure? Ben meets his Mom at her office on the 10th floor, then together they make several stops on their way down. They find cows and chickens at "Farm Bank and Trust" on the 8th floor, and a traffic jam at "Speedway Delivery" three floors below. As for the "Hard Rock Candy Store," you've got to see it to believe it. Learning how to subtract using a simplified "number line" helps children understand the concept of subtraction.